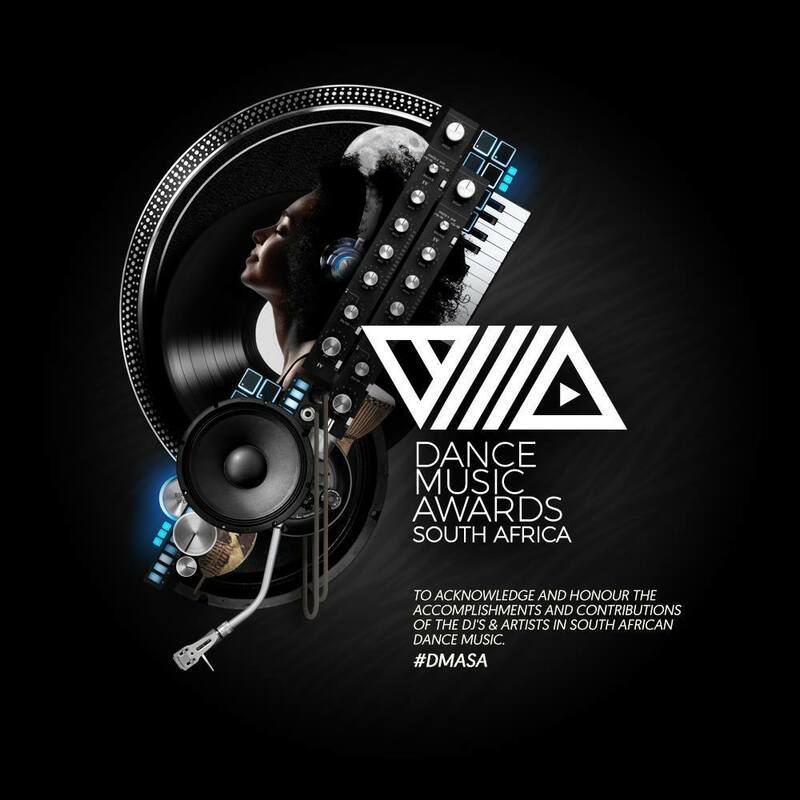 Wednesday, 26th September 2018 – After weeks of public online voting, tonight saw the winners of the 2nd official Dance Music Awards South Africa being announced at a prestigious closed ceremony in Boksburg, Ekurhuleni. The ‘Pioneers of Dance Award’, an accolade which pays homage and gives recognition to a legendary dance music contributor was also announced at this year’s ceremony. This is the one award not voted for by the public but rather by dance music industry players. The recipient of this year’s award went to living legend DJ Ganyani “Master G” Tshabalala. SA’s biggest DJ export Black Coffee walked away with two awards for Best International DJ and Best International Producer while repeat winners Lady Zamar, Black Motion, Lady Sakhe won in their categories again this year. 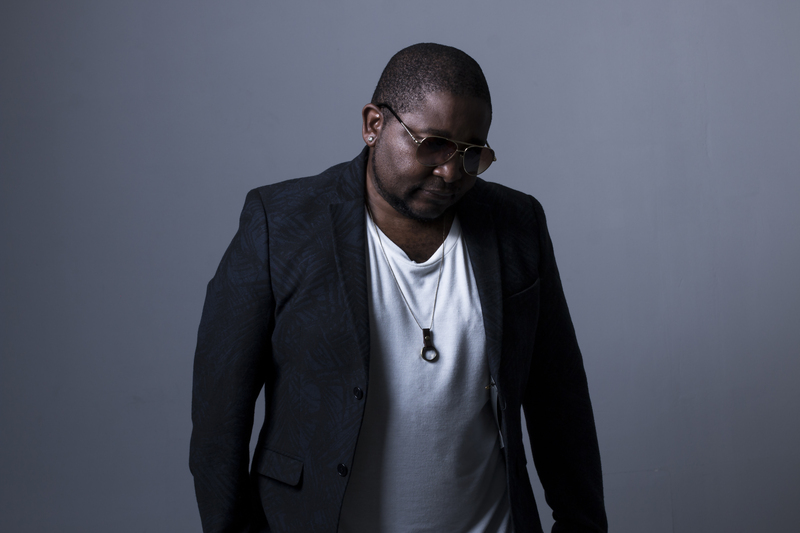 House Afrika Records won the Record Label again while Metro FM’s Urban Beat won the Best Dance Radio Show award for a second year.